At our office, we understand that whitening your teeth can make your new smile even better! 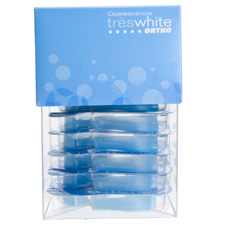 We want to help you by offering two whitening options and let you decide what best fits your needs. The peroxide in the whitening agent breaks down into tiny molecules and ions that are able to move inside the tooth structure, where they oxidize the pigment structures into more translucent substances/molecules. This effectively makes the tooth whiter. Sensitivity can be a common side effect of bleaching. 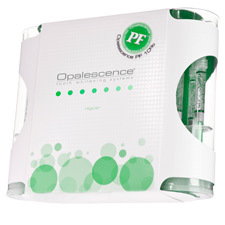 The Opalescence formulas we use include potassium nitrate and fluoride to decrease sensitivity and strengthen enamel.